...to 4k , or not to 4k ...that is the question ? Surely 4K, just can be time limited and low bitrate. wondering out loud if one of the rumored pany video cameras could have a 1" sensor ? both the tz100 and tz80 have 4k ..
TZ101 could be good enough travel camera, let's see how it performs and what the price will be... I would have bough LX100 already, but I think it's little bit too expensive even as used and it's difficult to get 30p version to Europe without paying too much. Price will not be very low, now all firms go for good margins. As for performance - look at current FZ1000, sensor and LSI will be same, most probably. It's just little too big. I need one of these by January 24th...what are the chances? 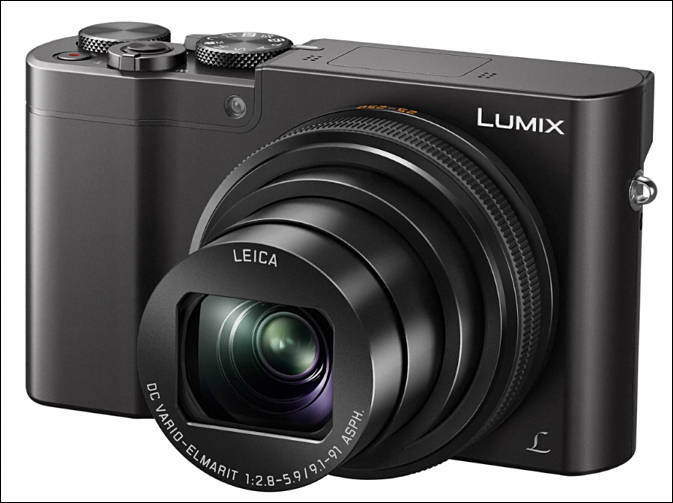 Panasonic has today launched the new LUMIX DMC-ZS100, a premium compact travel camera that boasts performance typically associated with expensive interchangeable lens models. Despite the camera’s small size, the latest addition to the LUMIX ZS range combines a host of features and a powerful 10x zoom to make it the perfect travel companion for even the most demanding photographers and videographers. 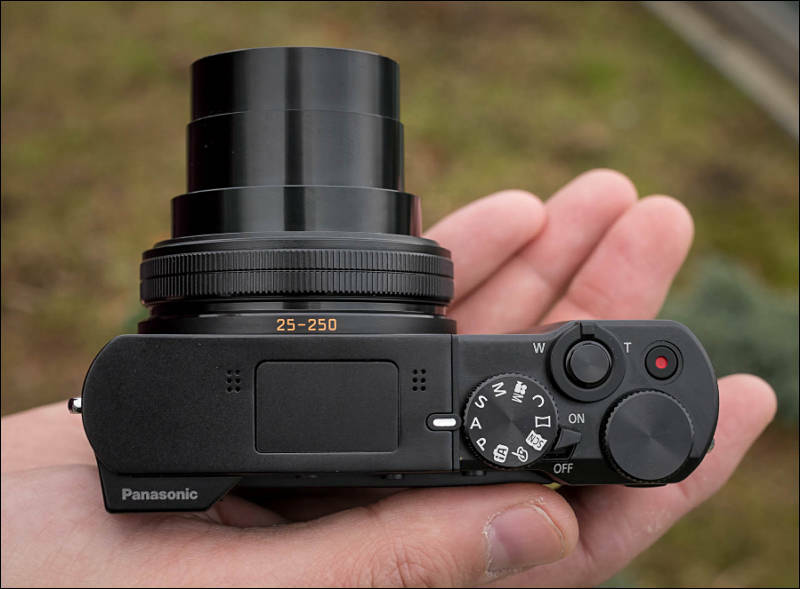 A large 1-inch MOS sensor, one of the biggest of any camera in its class, combines with Panasonic’s Venus engine to capture consistently bright and beautiful images wherever your travels take you. 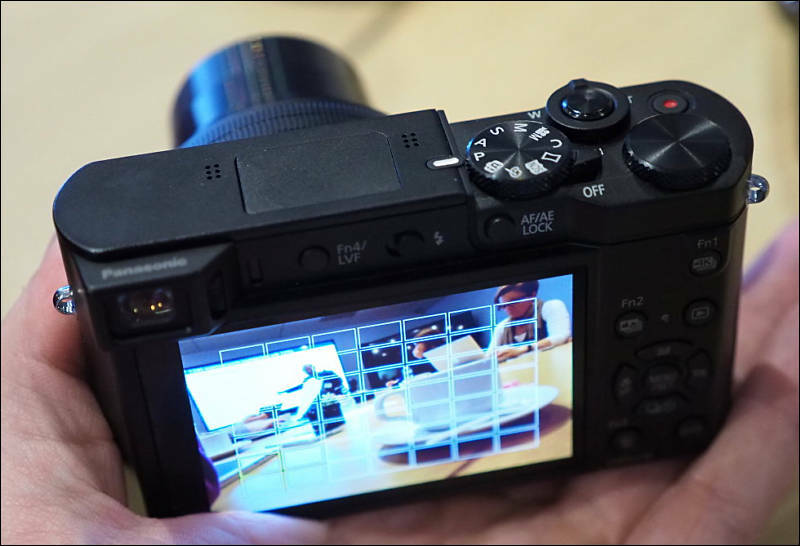 And with innovative features such as 4K Photo and Post-Focus, it’s never been easier to capture the exact frame that you visualized when looking through the lens. What’s more, with simple control and connectivity, you can share your adventure with friends and family at the press of a button. The 1-inch sensor’s large pixels are capable of capturing more light, resulting in shots that look crisp, clear and natural, even when photographing at high ISO, such as at dusk and dawn. The Venus engine also provides unrivalled color accuracy for a travel camera – the unique hues, saturation and luminosity of a multi-colored sunset, for example, are individually processed and carefully adjusted to reproduce breathtakingly authentic results. The LUMIX DMC-ZS100 is the first in its series to incorporate a F2.8-5.9 LEICA DC lens, which allows you to achieve true-to-life images with stunning depth of field. The lens also features a versatile 10x zoom range of 25mm-250mm (35mm camera equivalent), making it ideal for photographing birds and other elusive wildlife. In addition to stunning photo quality, the camera also provides 4K video recording capability that fits easily into your pocket. The LUMIX DMC-ZS100 offers smooth, high quality video recording in 4K 3840x2160 at 24 and 30 fps in MP4; as well as high-resolution Full HD 1920x1080 60p videos in MP4. With four times the resolution of Full HD, the resulting 4K video brings the sights and sounds of your travels to life, just as you remember capturing it. As well as recording high resolution videos, the camera’s 4K capability also enables you to capture accurate photos like never before. For the first time in a travel camera, Panasonic’s 4K Photo function allows you to extract an 8-megapixel still from 4K video (30fps) with total control and precision, so even fleeting moments of action, such as the exact moment you hit the water diving into the sea, can be captured and enjoyed for a lifetime. Another new addition to the LUMIX ZS range is the Post-Focus feature, which allows you to choose the focal point of any picture, even after it’s taken. 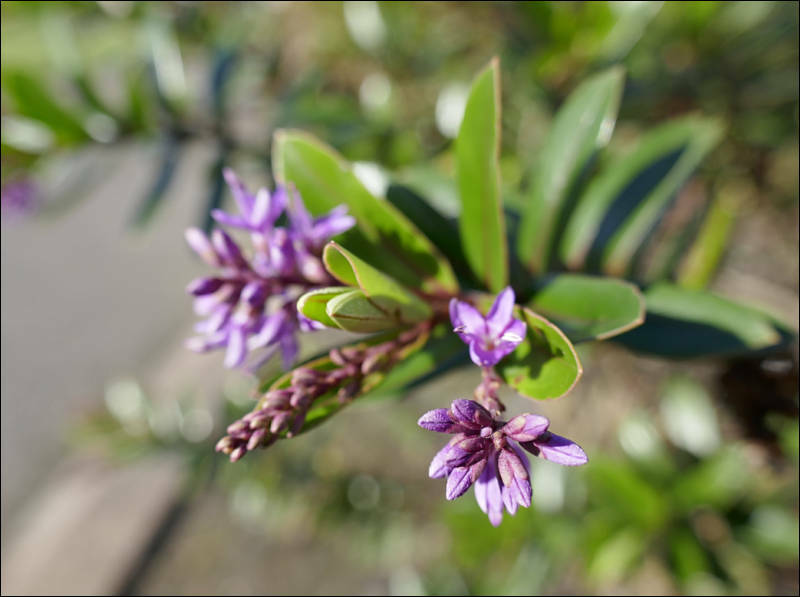 The LUMIX DMC-ZS100’s 0.1s Light Speed Auto Focus and Depth from Defocus (DFD) capability combine to calculate the distance between the camera and the subject, capturing optimal focus for 49 individual areas within each frame. Once the photo is taken, you can then manually select the exact area you want to focus on – from the minutiae of your subject’s eye, to an individual bird as a flock takes flight. What’s more, from a single photo you can export multiple shots with different focal points. With such a wide array of advanced functions and controls, the LUMIX DMC-ZS100 has been designed for fast and practical usability. The Live View Finder (LVF) features 1,166K-dot resolution, as well as LVF AF that detects when you’re about to take a shot. The camera also provides extensive manual controls so you can put your photography skills to the test, including dedicated physical rings and dials for settings such as zoom, aperture, shutter speed, manual focus and ISO level. Once you’ve captured an array of beautiful photos and video, the LUMIX DMC-ZS100 makes it fast and simple to share them with friends and family. Combining Wi-Fi and QR code connectivity, it is easy to connect the camera to a smartphone or tablet, allowing you to post to social media almost as soon as they’ve been recorded. Damn, this could be the perfect replacement for my LX7 as a light travel camera. Even with the long lens and 1" sensor, $699 is pretty steep, considering I paid only $299 for the LX7. Even with the long lens and 1" sensor, $699 is pretty steep, considering I paid only $299 for the LX7. LX7 price at introduction was not $299. Yes exactly. I will probably wait until the price drop on this one. Even now the LX7 is around $350, more than what I paid. Both the FZ1000 and new ZS100 starts out at f/2.8. Same speed at the wide end. 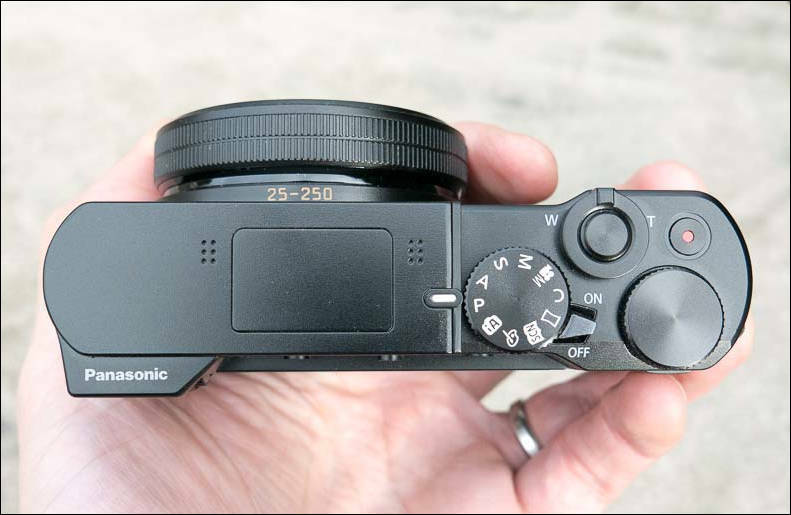 remembering the fz1000 launch, I wonder if we'll see a price drop with the rx100 ? @kurth, did the LX100 (or the Canon 1" compacts) release impact RX100 prices?? @IronFilm ..... nope but the fz1000 dropped the price on the rx10 $300 !